Rep. David Cicilline (D-R.I.) has sent a letter, obtained by Axios, to his colleagues announcing his intent to run as Assistant Democratic Leader if Democrats win the House in November. 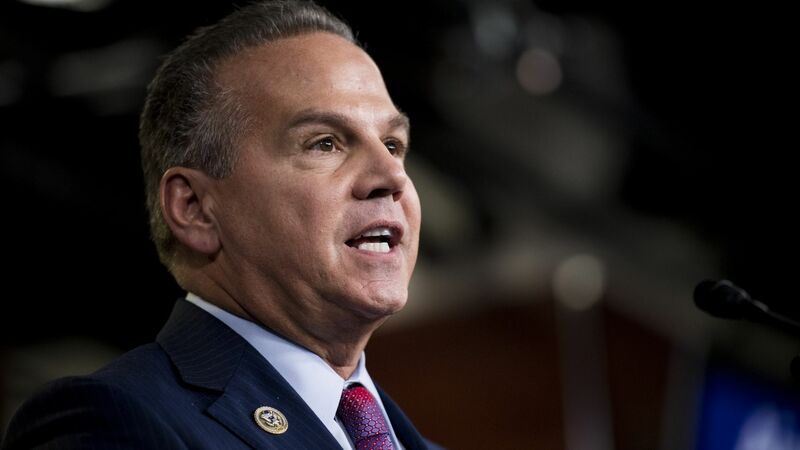 Why it matters: 2018 has proven to be a strong year for diversity, and Cicilline, co-chair Democratic Policy and Communications Committee (DPCC), was the first openly gay member elected to House leadership. If selected as Assistant Leader, Cicilline would become the third-ranking Democrat in the House.